Greetings! I’ve got a really deliciously festive drink recipe for you, it’s been a real hit around our house! We do love our ciders. I am just popping in to share it, I hope you all are enjoying a late Merry Christmas Eve! I’ve been way off my usual posting frequency so while I’ve been a wee bit scarce on the blog, I’m still here, just trying to be IN the moment with my family. It’s been wonderful! I miss you all though! 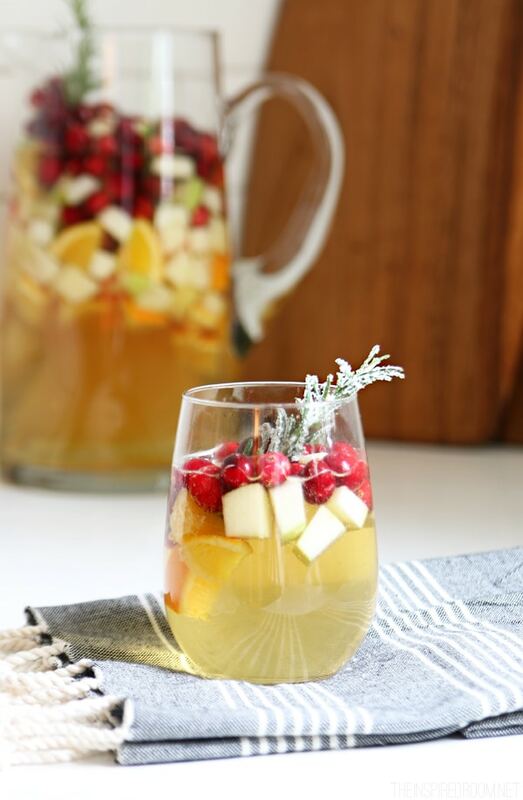 Over Thanksgiving we made a really pretty drink and after it was spied in a pic on my Instagram, I promised followers there that I would post the recipe! Well, a few weeks later (eh hem) but HERE IT IS! We made it again today and snapped a few pics for you, and it’s quite festive and delicious for celebrating. It would be great to make over Christmas/New Years’ break for parties or celebrating all winter long. I’ll be coming back tomorrow for with some cell phone behind-the-scene snapshots from this week, to wish you all an official Merry Christmas from our house to yours. 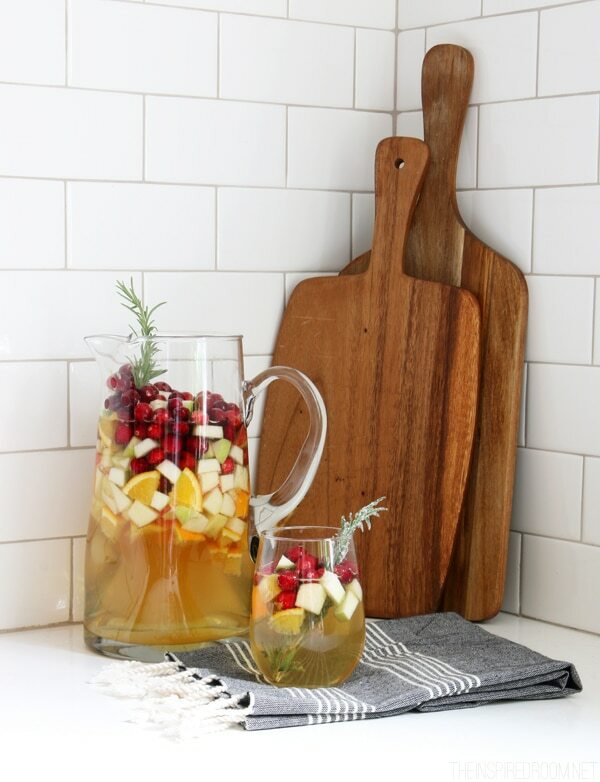 Meanwhile, pin and save this recipe and enjoy! 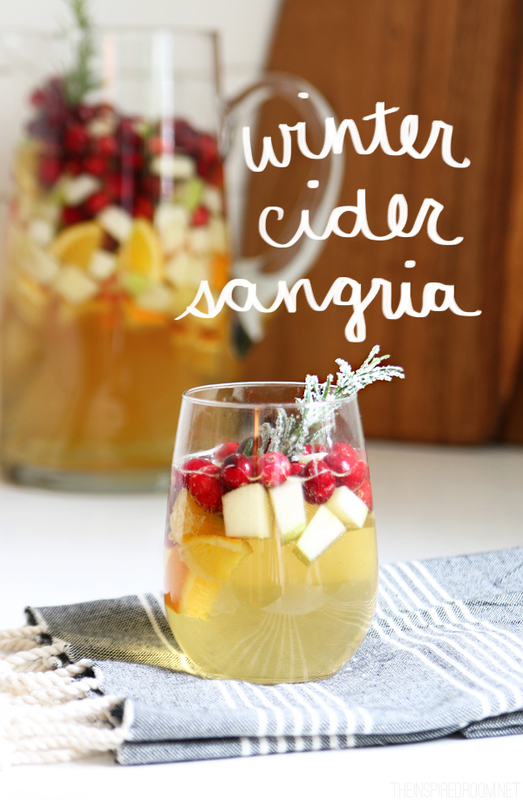 (of course, feel free to modify to be non-alcoholic by omitting the wine and bourbon, it will still be just as festive!). Combine all ingredients and stir well. Chill until ready to serve! Garnish with a sprig of rosemary, and better yet, we like to dampen the sprig with water and roll in sugar for a little extra sparkle! Back in 2008 I shared a list of our family’s 20 Little Attitudes of Gratitude, things I wanted our son and our family to work on around the home. I’ve been thinking it is high time we revisit it, both for our own family and to hopefully inspire your family as well! I looked through the list I made back then and was thinking of updating it this week, but you know what? I still love everything on that list — so here it is! Mind your manners. Say please, thank you and excuse me. Smile when you see your family. Turn your frown upside down. Notice when others do kind things for you, show gratitude by action or words. Say I love you before going to bed. Don’t worry about tomorrow. Focus on what you are happy about today. Create gratitude journals to keep track of daily blessings. Show thankfulness for even the little things others do for you. Leave love notes in unexpected places like lunch boxes and under pillows. Encourage someone with a compliment. Verbalize what you are grateful for when you feel like complaining. Keep a basket of small slips of paper on the table. Write notes of thankfulness during the week and read them to each other during a family meal. Remember to thank God for blessings each day. Surprise your family (or friends) with little gifts or treats to show you thought of them. 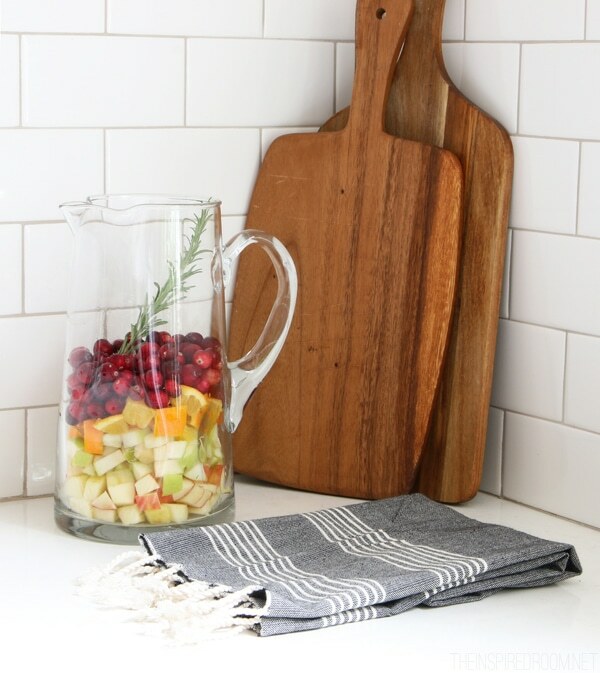 No grumbling about minor annoyances around the house. Do special things to cherish time with your family. You never know what tomorrow will bring. Reflect on happy memories regularly. Make inspiration boards of special times. Help someone out without them having to ask you. Watch for someone in need. When you are doing household chores, be grateful you have a home to clean. 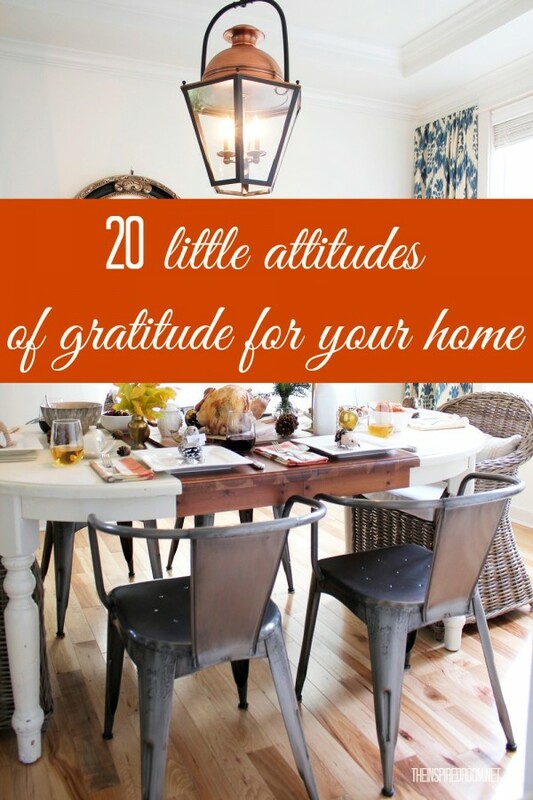 By making a list of 20 attitudes we can work on and putting them into practice, we can make our homes a much happier place to be not only for Thanksgiving but every day of the year. I encourage you to make your own gratitude list. Share it in the comments today, or create one with your family, and even write a post about it for your blog or Facebook and let me know you shared it! Want more inspiration to love your home? 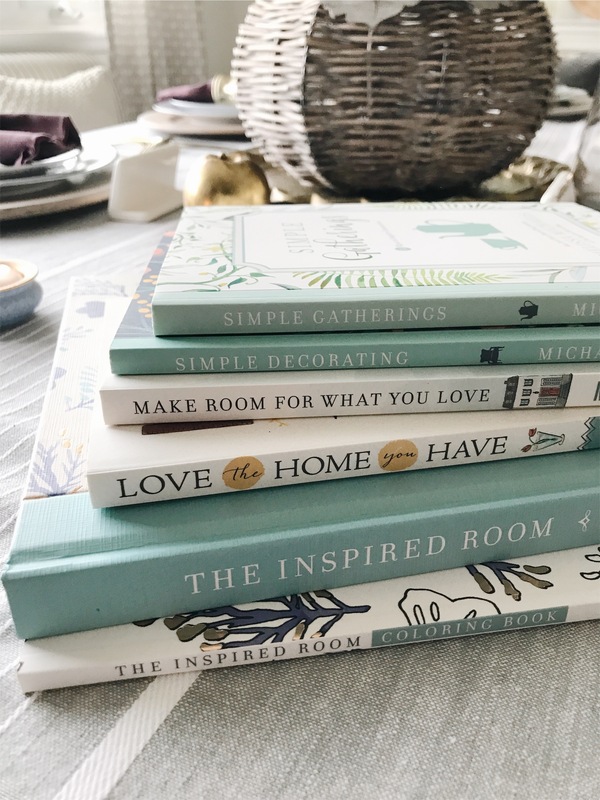 Check out my New York Times Bestselling book, Love the Home You Have, my coffee table book, The Inspired Room, and the rest of my decorating and homemaking books here!